1968 – 2001: A Space Odyssey actually premiered in Washington DC on April 2nd, New York and Los Angles on April 4th. It was April 6th that was the major theatrical release date for the US. 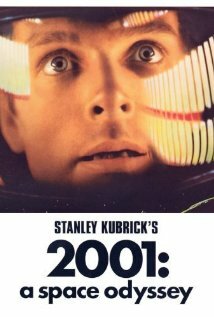 This Stanley Kubrick classic won an Oscar for best visual effects and was nominated for best director, best art direction and best writing , story and screenplay. For any Sci-Fi geek, this is an important movie in the genre. It was also known as “How the Solar System Was Won” and “Journey Beyond the Stars” (working titles).